The BCL is an artistic research framework that aims to explore the relations, congruences and différances of biological and cultural codecs through artistic interventions, social hacking and basic research. BCL is interested in the relationship between art and science in general, and between media art and bio science in particular. The interest is not so much in the new possibilities of artistic expressions, that the emerging biotechnologies make possible, but rather in the social implications that the widespread adoption and application of biotechnology will create. 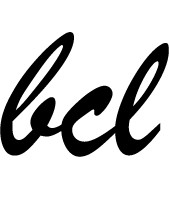 The research of the BCL is speculative and forward-looking, whereas the projects are firmly situated in the present social context and current climate. The projects aim not to be simply answers to real problems, but rather aim to be explorations of the context and systems behind the artistically and socially relevant issues. Growing up in Japan, Shiho Fukuhara’s main interests were in the linguistic aspects of cultural difference, which she could research while studying and living in Europe for nearly a decade. Shiho remains a keen observer in the science, technologies, cultures, politics and functions of creative practices with focus on the influence on our everyday experiences by technological development and vice versa, and how public acceptance of ‘old’ and ‘new’ sciences are formed through communication. She received her BA(Hons) 1st Class in Fine Art from Central Saint Martins College of Art and Design and MA(RCA) in Design Interactions at Royal College of Art in London. Shiho participated in Le Pavilion, the artistic research laboratory of Palais de Tokyo in Paris in 2004. Same year her project ‘Biopresence’ with Georg Tremmel was awarded the London Science Museum’s ‘Product of the Future’ Award, the NESTA (National Endowment for Science, Technology and Art) Graduate Pioneer Award, the grand prize at the international Swiss Media Art festival VIPER, and the second prize at the Cambridge, UK, ‘Biology in Business – Pitch your Idea’ competition. Shiho move to Japan with Georg with an Atelier-Stipend by Austrian Government in Fujino, Kanagawa, Japan. She was an artist in residence at IAMAS (Institute for the Advancement of Media Art and Science) in Gifu, Japan. In 2008, Georg and Shiho were selected as Artist in Residence during the ISEA2008 in Singapore, working in collaboration with the NUS (National University of Singapore) on the metaphysical and social interactions of the theme-complex Water. Shiho joined to Hideo Iwasaki Lab for Molecular Cell Network and Biomedia Art, Waseda University as a visiting researcher in 2011. In 2014 Shiho joined to George Church Lab, for Genetics at Harvard Medical School as Visiting Scientist. Her motivation is to give focal points to existing social issues with science, technology and communication through creating alternative conceptual models, strategies and approaches. Shiho’s works are often taken a form as a set of activities intertwining into known social fabrics such as biotechnology-business and water-business, which seem to be key aspects of the fabric of the 21st century. 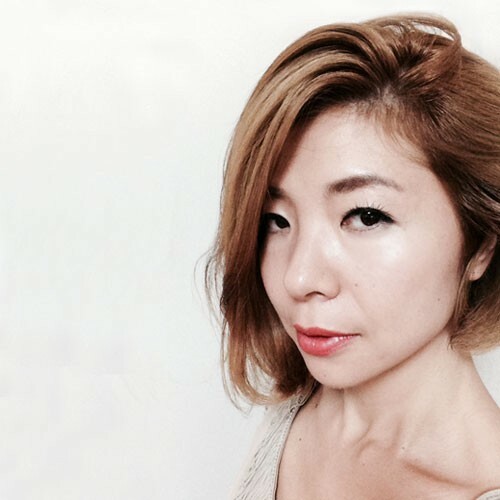 To advance her research-based approach, Shiho have formed the BCL, an artistic research framework and open collaboration platform dedicated to exploring and critically investigating the interfaces and predetermined breaking points between Art, Science, Design, Technology and Society. 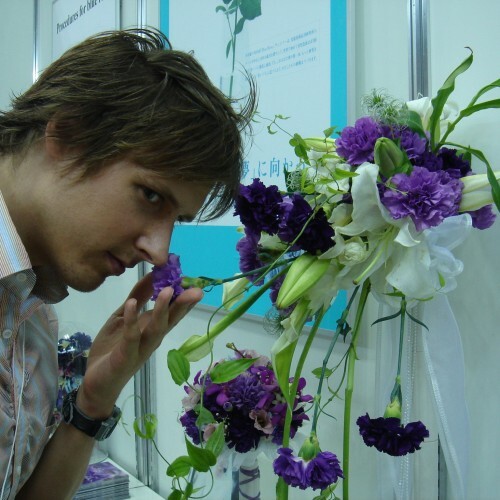 Georg Tremmel studied Visual Media Art in Vienna and Interaction Design at the RCA, where he and Shiho formed the artistic collaborative research framework BCL. He currently works as a Researcher at the University of Tokyo's Laboratory of DNA Information Analysis. Yuki Yoshioka has graduated from Information design Department in Tama Art University, Tokyo. After graduate, He went to Berlin, Germany for Project Research & Study in 2010, and, He started artistic explorations on the relationship between biotech and information's transmission process in 2011. 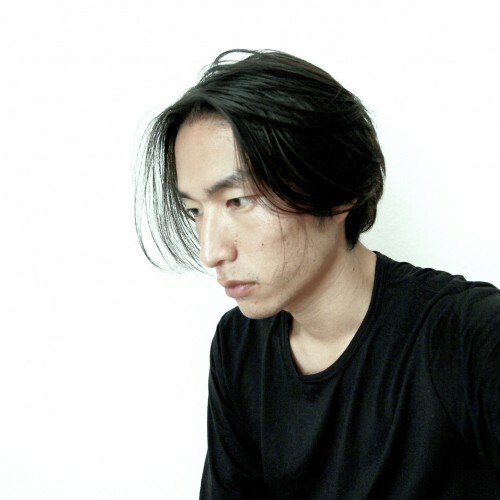 Yuki is an interdisciplinary Researcher / Designer / Artist, working in Japan, Tokyo. Philipp Boeing joined BCL in 2015, supported by a scholarship from the Heinz Nixdorf Foundation. He studied Computer Science at University College London with a focus on Synthetic Biology as part of the Computational Systems and Synthetic Biology group at UCL's Department of Cell and Developmental Biology. 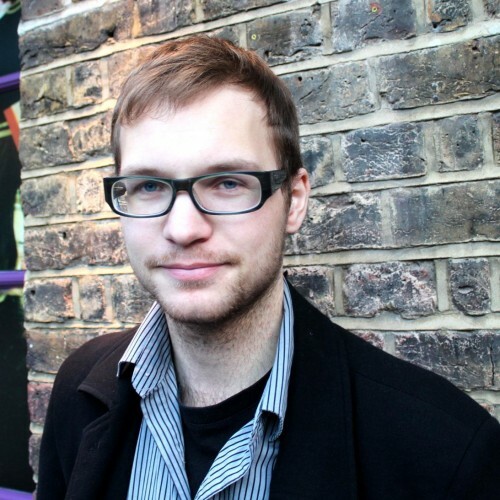 Philipp has been involved in iGEM (the international genetically engineered machine competition) since 2011, by leading and advising teams at UCL, hosting the UK "Young Synthetic Biologists" conference and serving as a judge in 2014. After leading a collaboration between the 2012 UCL iGEM team and a local group of London Biohackers, Philipp grew increasingly passionate about access to biotechnology in citizen science, which he explores as a member of the European DIYbio and Biocommons community and as a co-founder of bento·lab. BA(Hons) Fine Art, Central Saint Martins College of Art and Design	awarded with 1st Class Honor. Artist-in-Residence at IAMAS (Institute for the Advancement of Media Art and Science) in Ogaki, Japan. 6 Months.